Yes, ladies and gents (do any gents read this? 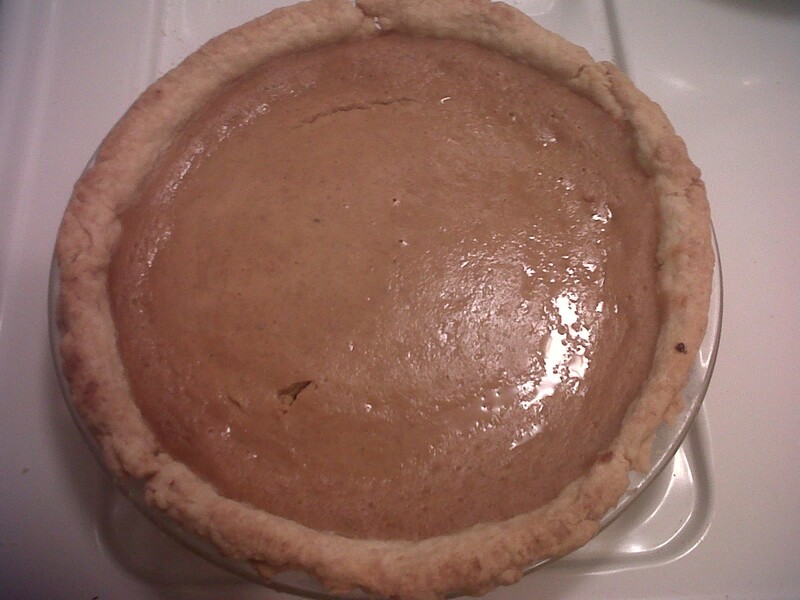 ), you can make a pumpkin pie in Under. One Hour. I did, and the only injury I sustained was a cut from the pumpkin can that may or may not need stitches. A bandaid will suffice for now because I have stellar health insurance. Stellar. I'm pretty proud of my speed, especially considering there were 30 guests I was simultaneously trying to engage in conversation milling about. I have full faith that without the house full of people or the blood spurting from your finger (too graphic? ), you too can make a pumpkin pie in Under. One. Hour. Okay okay, if this is your first pumpkin pie making experience, you can have a 15 minute grace period. 2 + 3 + 5 + 50 = Pie in 1 Hour!